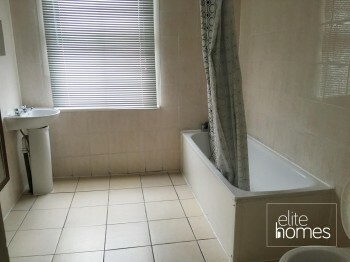 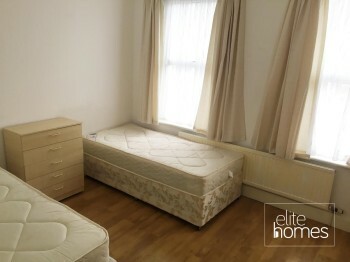 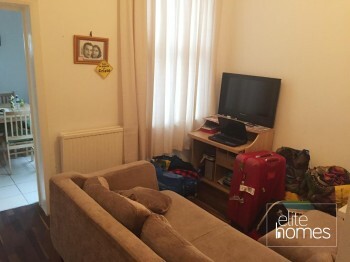 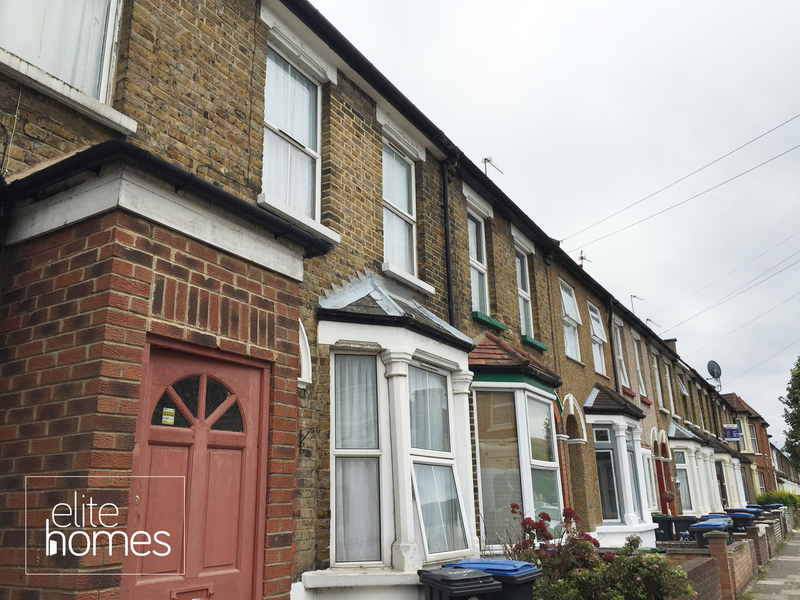 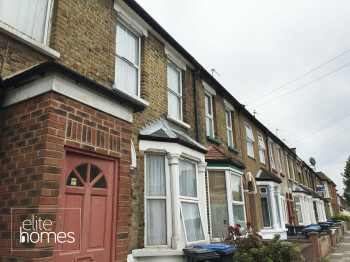 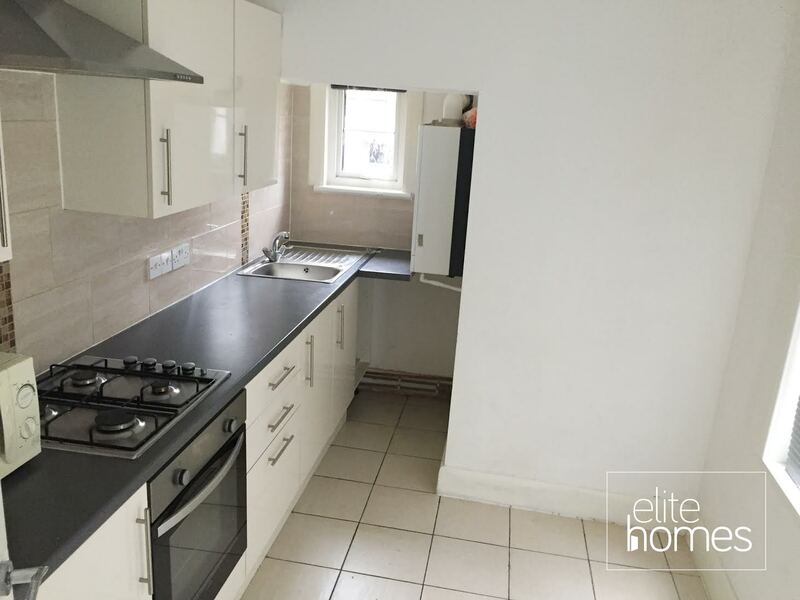 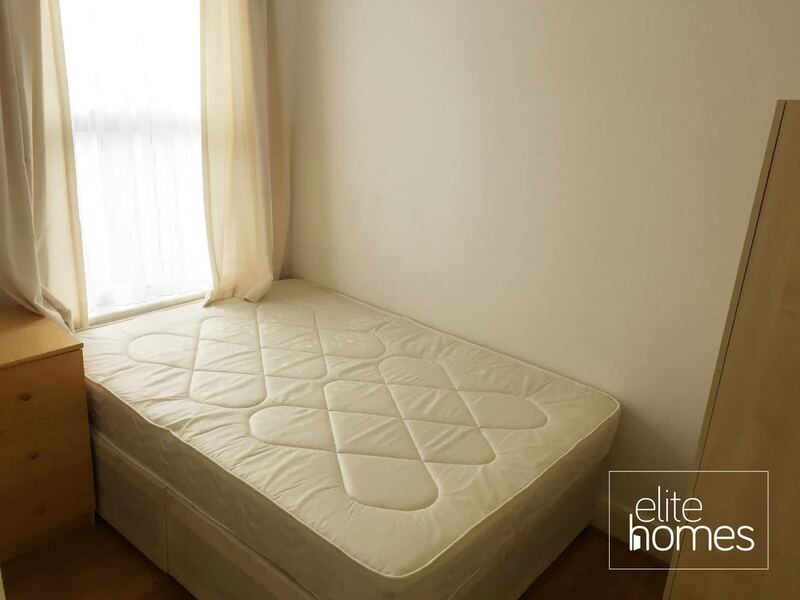 Elite Homes have the pleasure in offering a large 2 bedroom ground floor flat in Edmonton, N18. 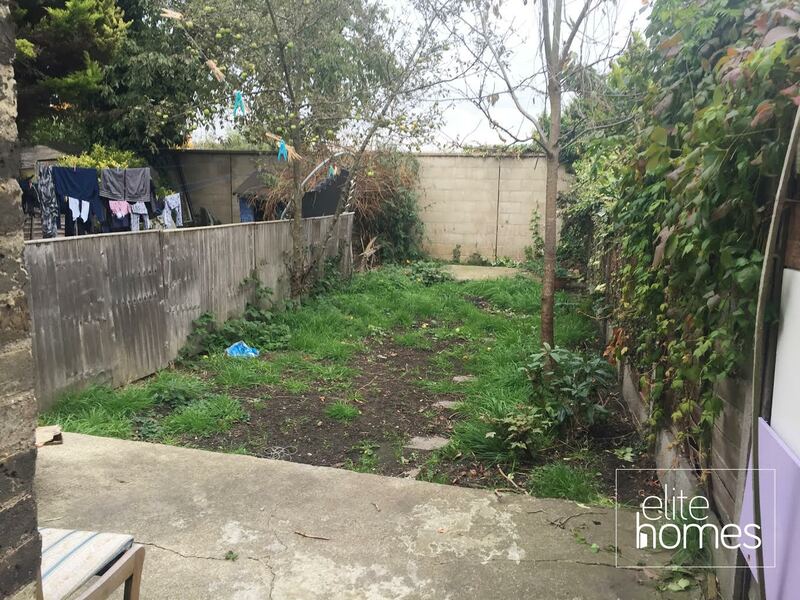 The property benefits from the following, Large sole use rear garden. 5 Minute walk to Angel Road overground station.